opportunities to collaborate, communicate, and connect. Here are some resources to help you and your business be successful. Forms Not everything needs to be done online! Download forms that can be filled out by hand. Not everything needs to be done online! Download forms that can be filled out by hand. 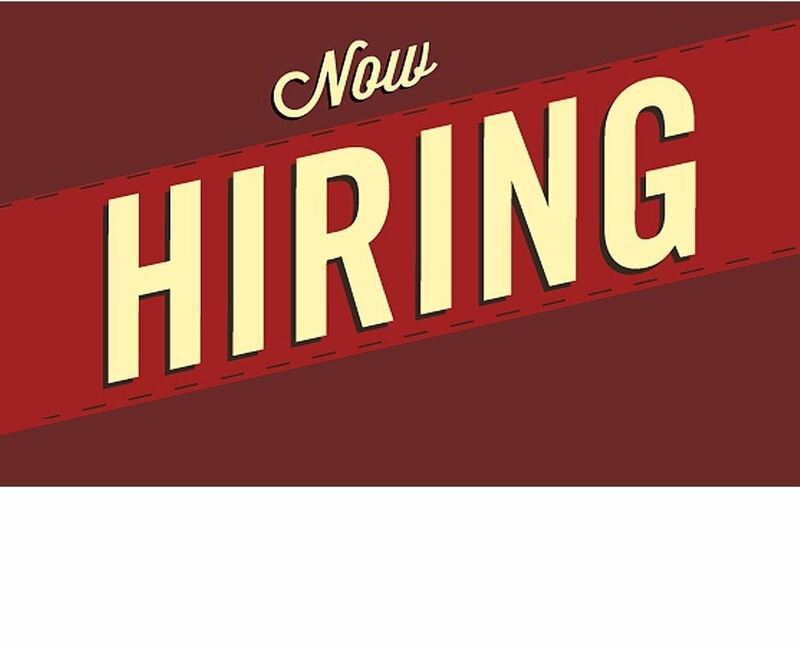 Jobs/ Internships/ RFPs Take a look at opportunities throughout the industry or post your own opening. Take a look at opportunities throughout the industry or post your own opening. 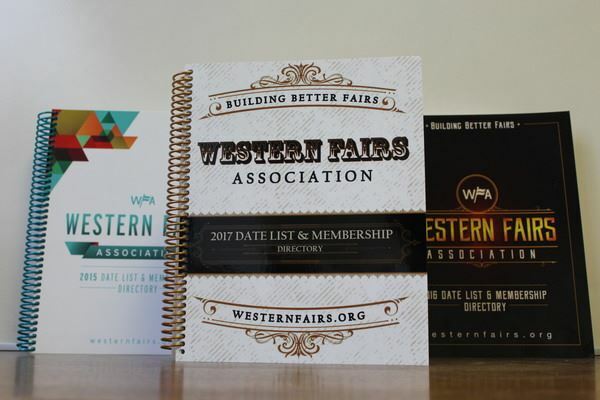 Member Fair Dates A fair for every season! 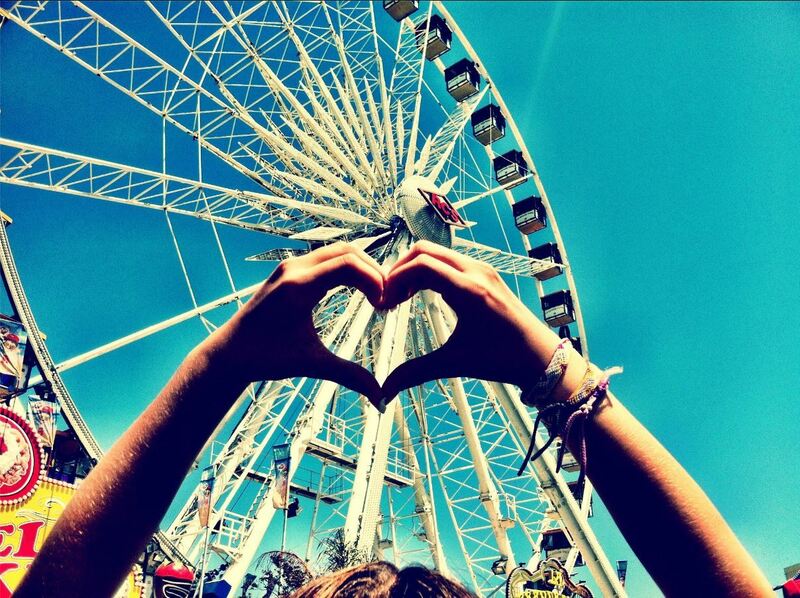 A fair for every season! Payment Strategies for Fairs Since 2000, Fair Payment Processing by UMS Banking has been the provider of choice for Fairs, Festivals, and Expos. 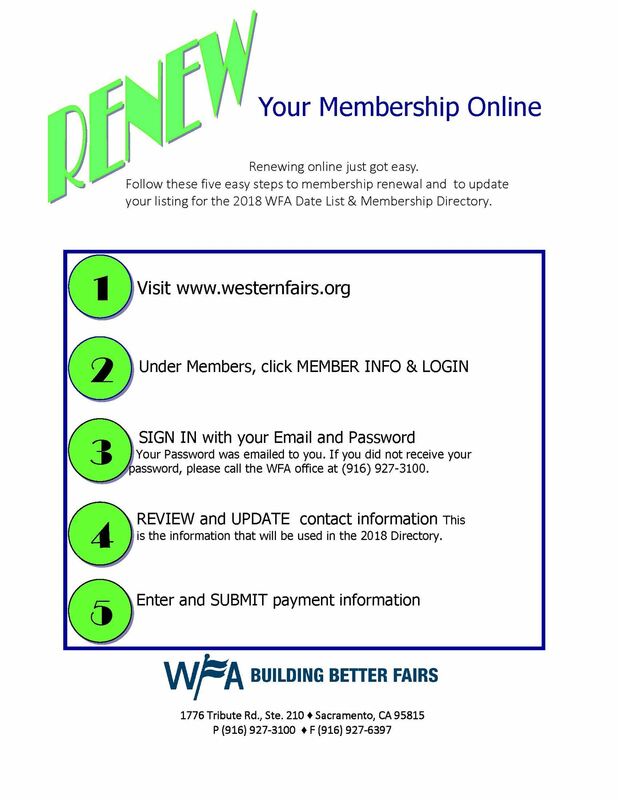 We created a series of webinars exclusively for WFA members designed to help ensure your payment processing service is meeting your needs. 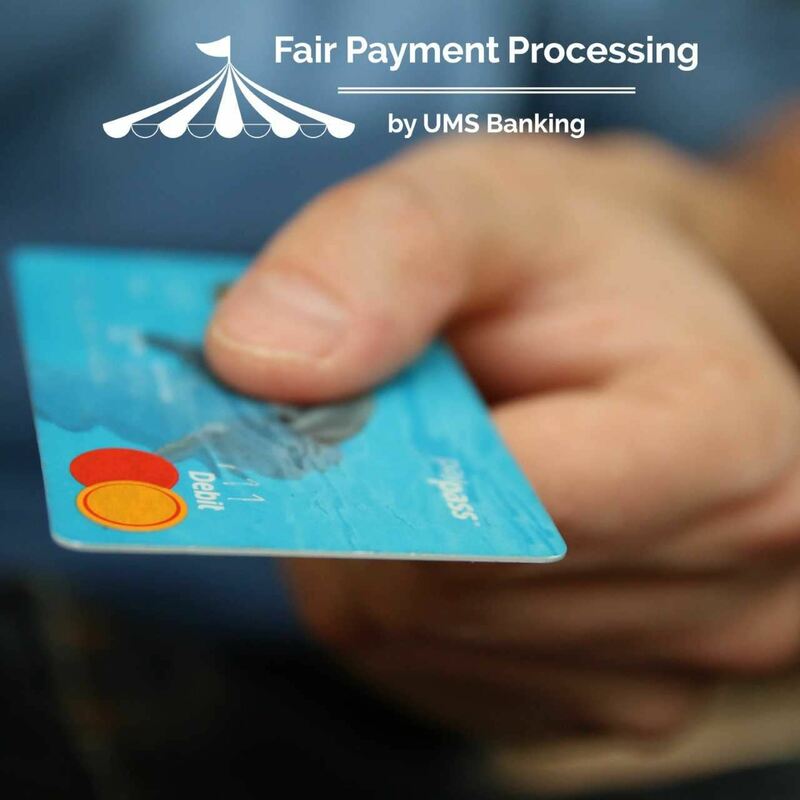 Since 2000, Fair Payment Processing by UMS Banking has been the provider of choice for Fairs, Festivals, and Expos. 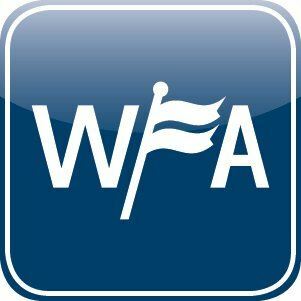 We created a series of webinars exclusively for WFA members designed to help ensure your payment processing service is meeting your needs.